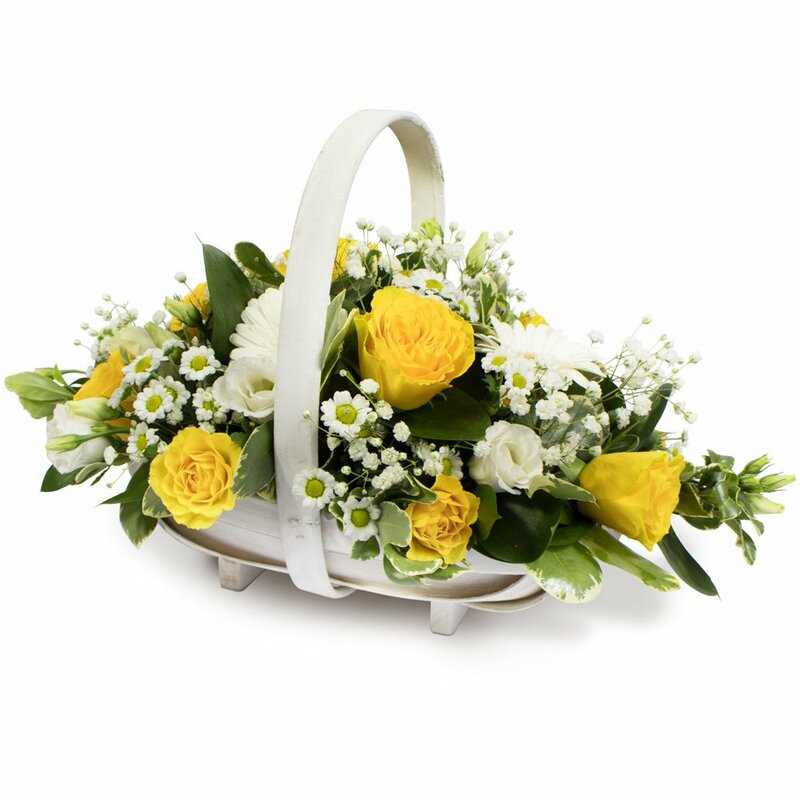 Easy to keep and enduringly popular. 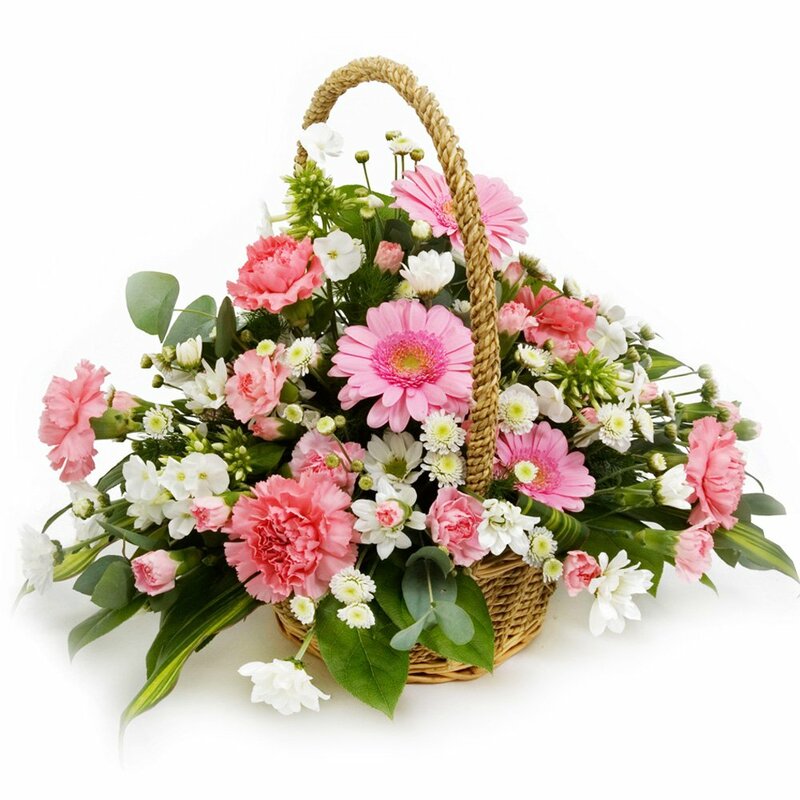 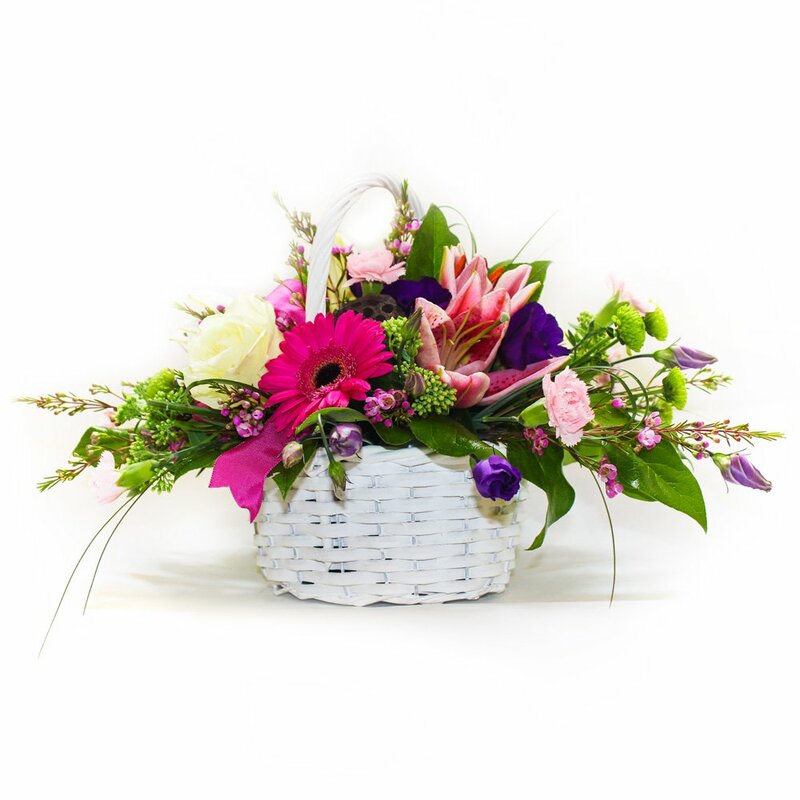 Floral baskets can be made in the round or front facing. 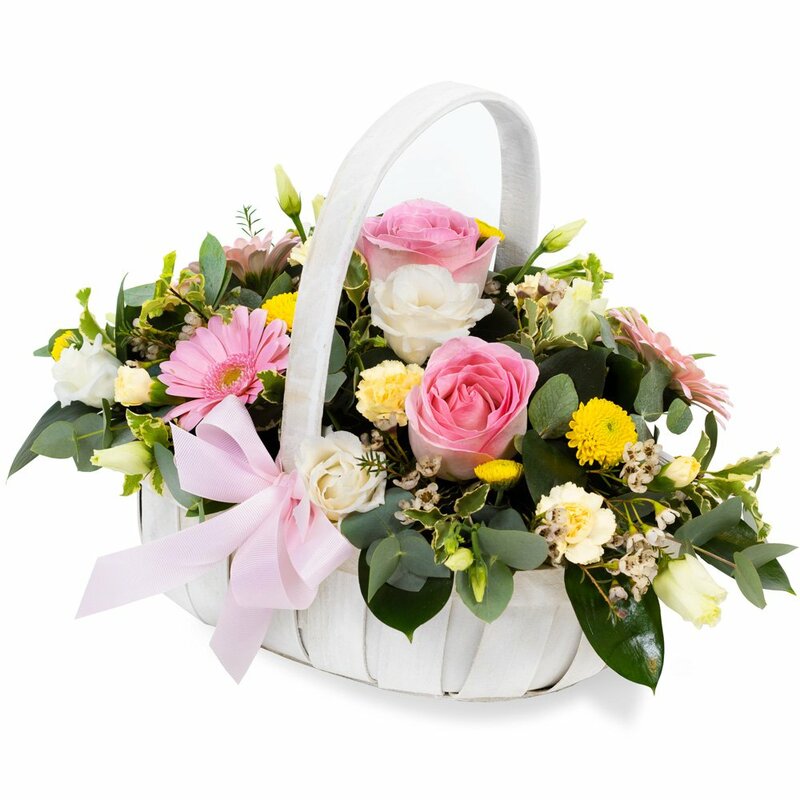 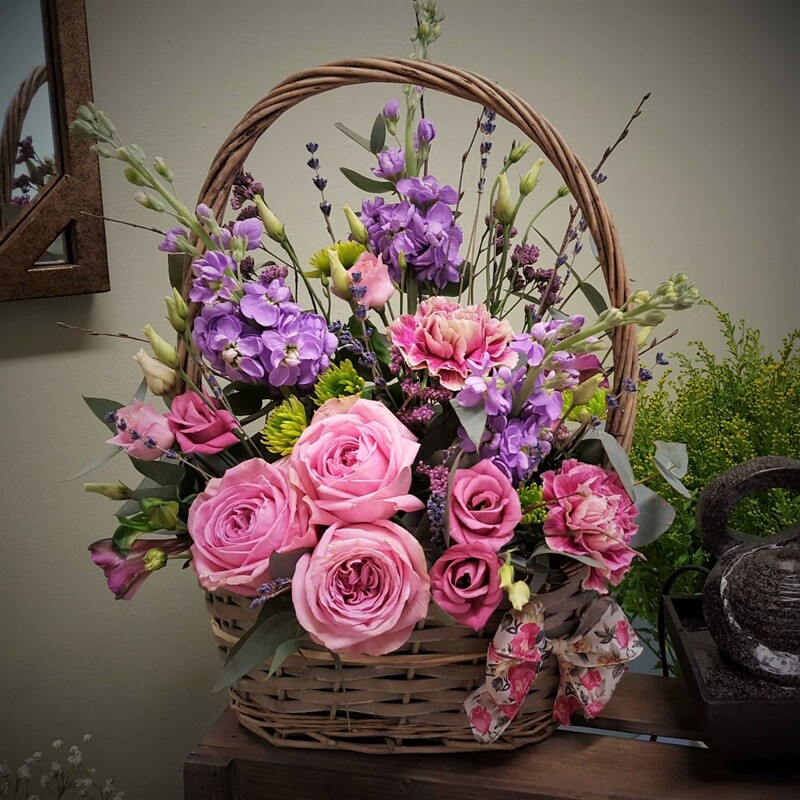 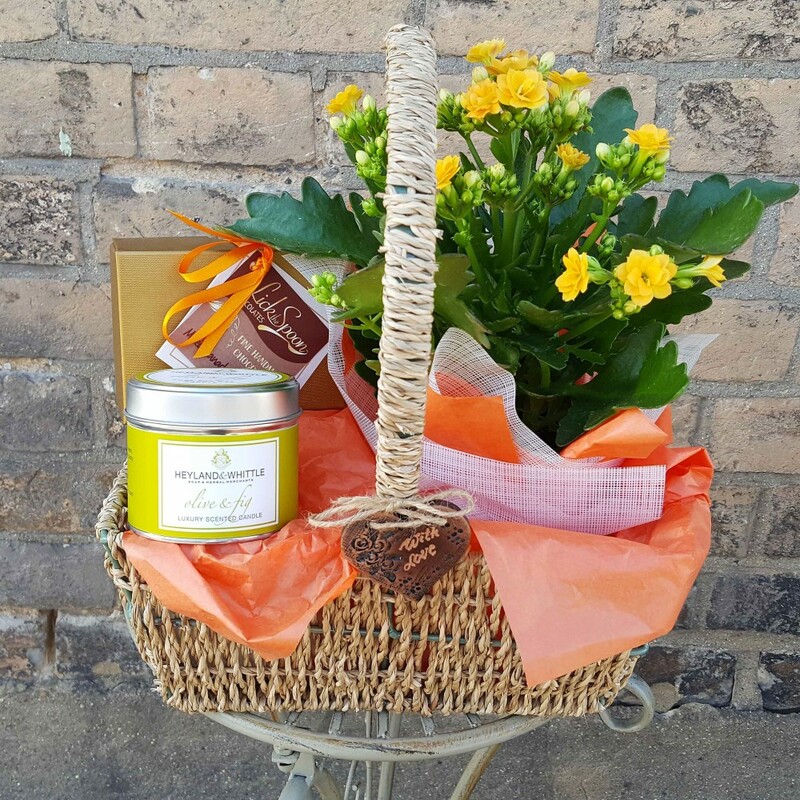 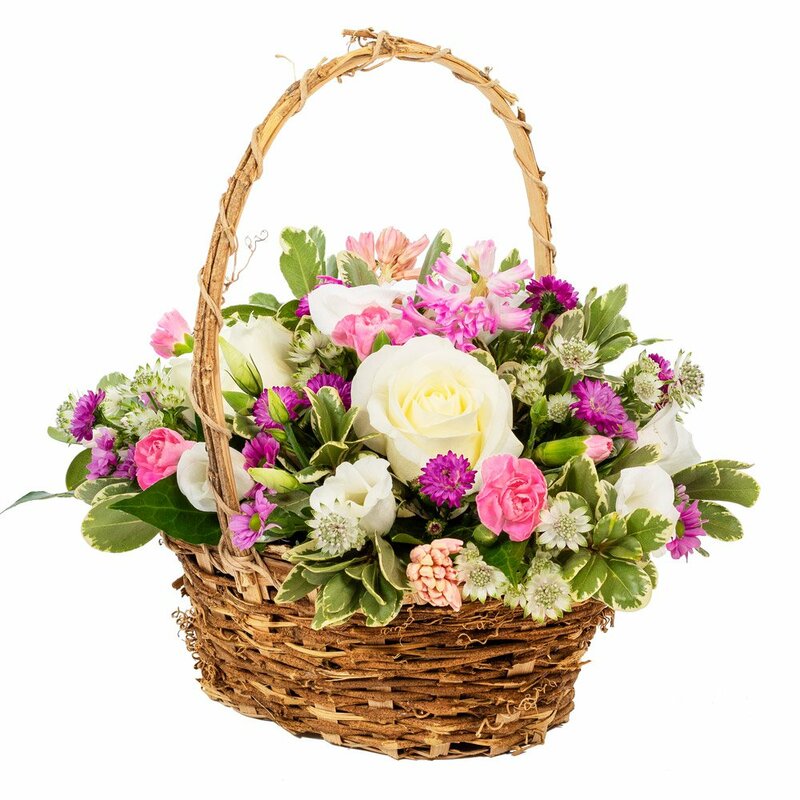 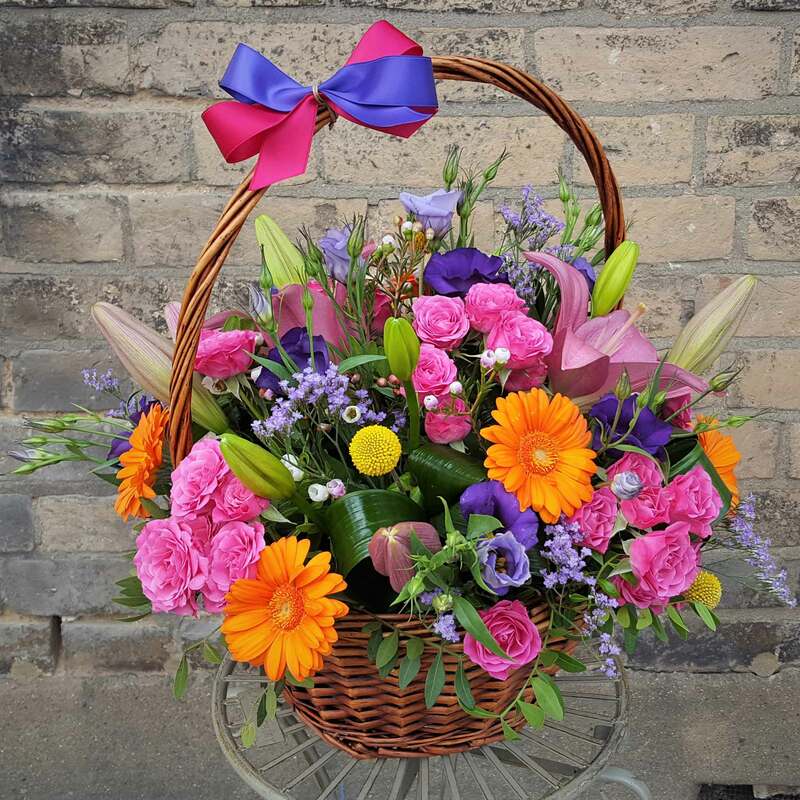 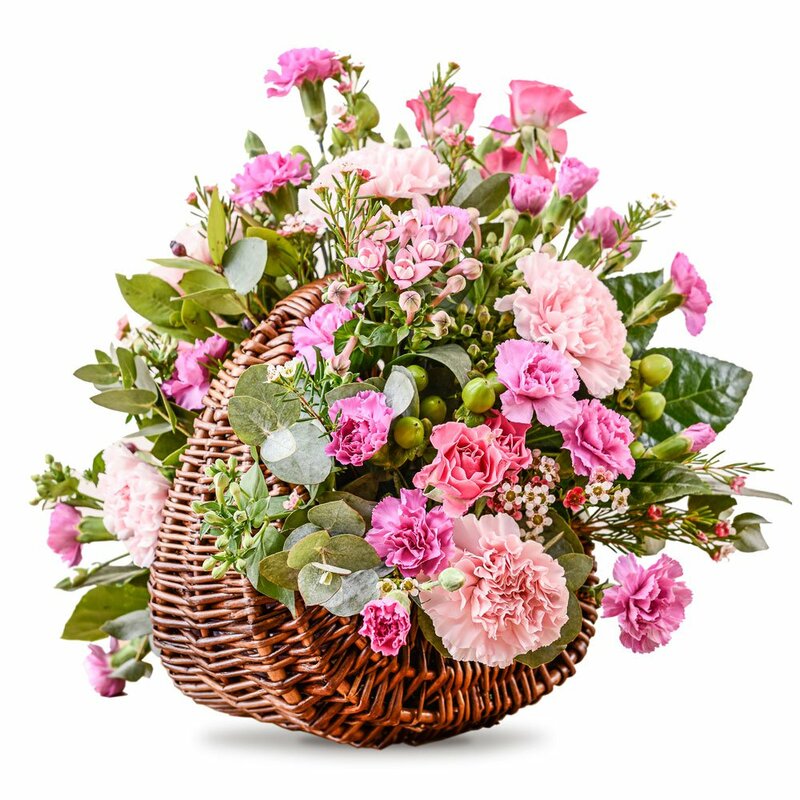 All our baskets are designed and created by trained local florist and hand delivered by our own driver, thus ensuring every gift is received in perfect condition. 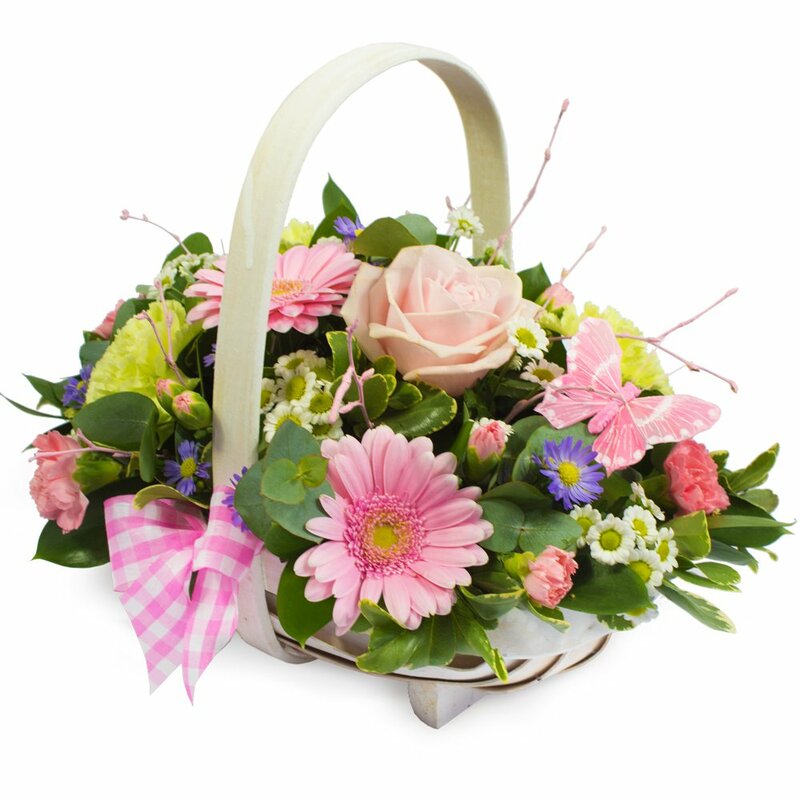 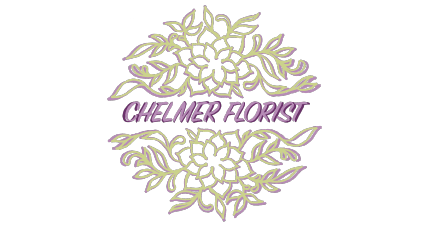 Same day delivery of flower baskets available in and around Chelmsford.